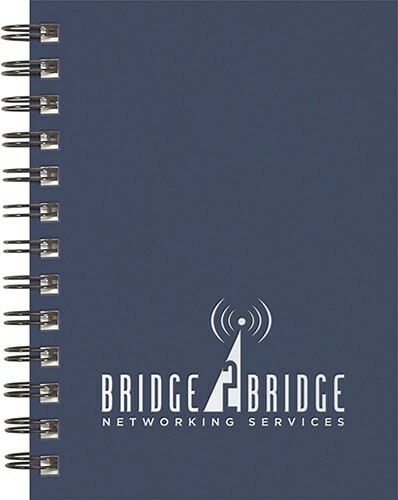 Custom imprinted front cover only; No other customization's available for this product. 24- SureShip available, please call factory for details. Actual pre-production sample available for $52.50 (G) and adds 5 days to the standard production time.